High tonnage bending just got an upgrade. The new TruBend series 8000 from TRUMPF brings the productivity, flexibility and accuracy of the TruBend product line to high tonnage and large format bending. With bending force up to 1100 tons over lengths of up to 26 feet, the TruBend Series 8000 brings TRUMPF-level performance to a wider range of parts. Two independent machines may operate in parallel for bending lengths up to 52 feet. 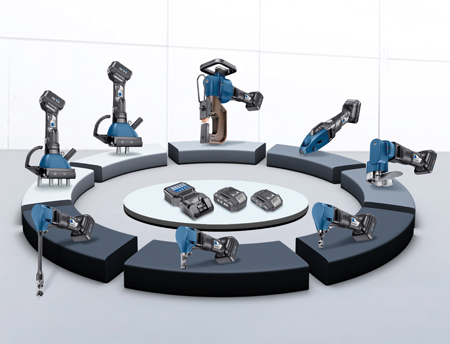 Choosing between a punching or combination punch-laser machine is no longer a final decision. 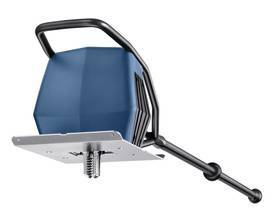 The new TruPunch 1000 can grow with your business by adding a fiber-delivered TruDisk laser as your workload expands. The resulting TruMatic 1000 fiber laser cuts, sorts parts, forms and punches – broadening your capability and capacity. Both the TruPunch 1000 and TruMatic 1000 fiber share a revolutionary design that incorporates a moving Delta Drive punching head – a radical departure to traditional punching and a product of TRUMPF’s relentless commitment to research and development. Join TRUMPF for a live webinar that will give an overview of the new design as well as live punching and laser cutting demonstrations of the TruMatic 1000 fiber. The webinar will last around 30 minutes, and a question and answer session will follow. Tough Bends Slowing you Down? To provide an overview of panel bending, TRUMPF is hosting a live webinar on April 29 at 2pm Eastern. The webinar will review the basics of panel bending, demonstrate the process on several complex parts, and provide benchmark comparisons to conventional bending. A question and answer session will follow the webinar. Laser welding has revolutionized the production of automobiles, medical devices and electronic components. The flexibility and precise control of the laser that improves these applications also proves beneficial when joining fabricated parts. Compared to conventional welding, laser welding can improve part quality, increase productivity through the elimination of rework, and enable highly flexible weld joints easing the joining of complex seams. Adopting laser welding can expand the capabilities of fabricators, providing a competitive design and manufacturing advantage. Join us for a live webinar from Sterling Fabrication’s TRUMPF Technology Center in Dallas, TX that will discuss the fundamentals, benefits and process considerations of laser welding sheet metal components in a job shop environment. 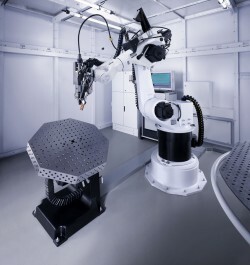 A live demonstration of laser welding will be performed using the TruLaser Robot 5020, a laser welding cell that can either stand alone or share the beam of a TruDisk laser on a 2D laser cutting machine. A question and answer session will follow the webinar. With minimal handling, high accuracy and fast cutting, laser tube processing increases productivity and decreases costs by consolidating operations from several machines into a single work center. However advantages to laser tube processing can go further than that. The ability to incorporate laser cut elements that can improve downstream operations such as welding and assembly makes a laser tube cutting machine a very versatile addition to any fabrication facility. Join TRUMPF for a live webinar that discusses how laser tube cutting can increase production as well as open the door for innovative designs and streamline manufacturing. 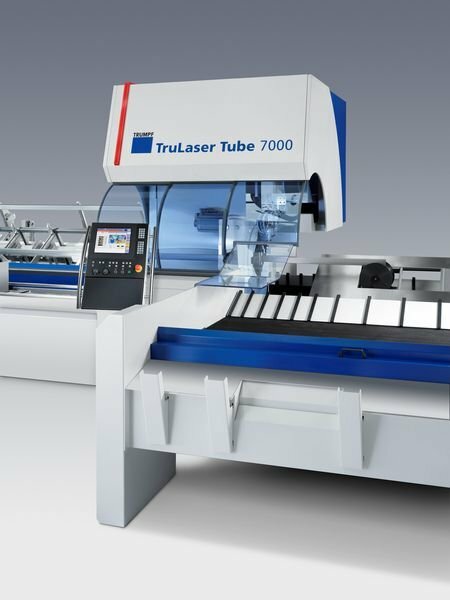 The webinar will include a live presentation and demonstration of the TruLaser Tube 7000, a flexible, high-end laser tube cutting machine.